Plastic is set to equal the fish in our oceans by 2050! CLEAR is doing something about this, but we need your help. 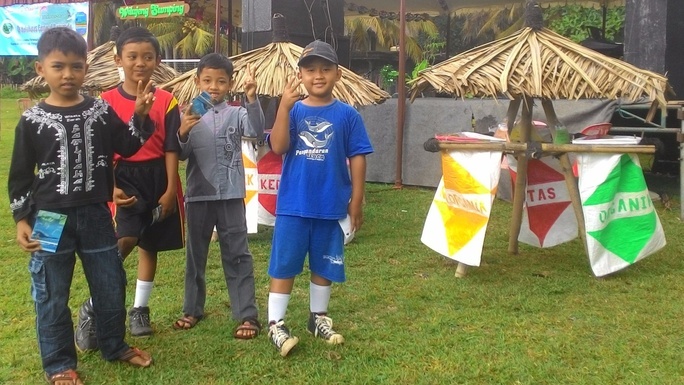 CLEAR is a grassroots initiative that started in Batukaras, a small fishing village in West Java, Indonesia. For the past 5 years we have been working together with local people and volunteers to tackle the rubbish that is polluting their land, rivers and beaches. CLEAR aim is to develop waste management solutions that are low cost, high-impact and easily replicable, so that other communities can copy and follow suit. Finding sustainable solutions for waste management infrastructure in Indonesia is critical to protect our oceans globally. CLEAR has a vision of empowering the local community to #tackletheplastic themselves – and it’s working. Our actions are already being copied by other communities, and even by a local government scheme. This is not a top-down model. This is about allowing local people to be in control, having a positive knock-on effect on the whole planet. 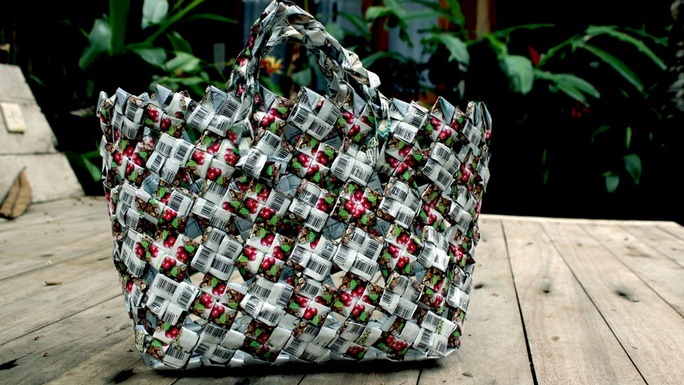 Promoted recycled product development, empowering local people with an extra income. Developed a recycling bin called the 'Reggae Tong' which uses sustainable local materials and can be built by local people. Last year CLEAR became a registered UK charity and up until now, everything has been funded by volunteers. We are asking YOU to HELP us raise £11000 so CLEAR can continue the amazing work! Your money will keep current projects going and allow new projects to lift off!! See the impacts for what you can support! So far we have had over 4000 volunteers contributing to our events and activities and people travelling from as far as 10 hours away to attend our workshops. 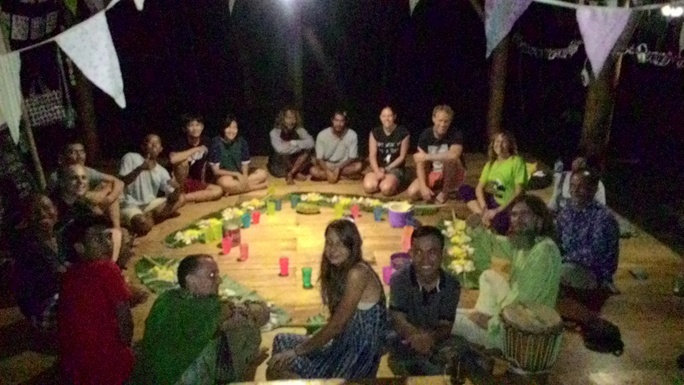 Other communities have already been inspired by CLEAR's example to set up learning spaces with similarities to Bale Tau, or started organising their own beach cleans. Begin new projects, such as small-scale pyrolosis machine which will create useable fuel from waste plastic. 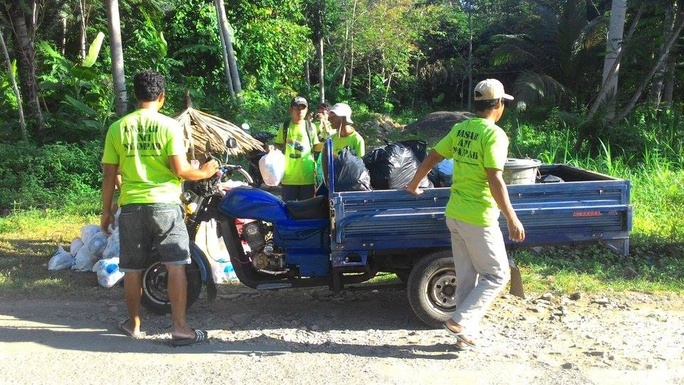 Establish best-practice waste management in Batukaras and beyond. Note: The donation page includes a default optional donation to 'Chuffed'. You can reset this to the minimum by editing this figure to £ '0'. Also, Please tick the box for Gift Aid if you are a UK taxpayer so CLEAR can claim a further 25% from the UK Government. Thanks! ***Approx 6000 inhabited Islands in the Indonesia Achipelago as stated in http://www.encyclopedia.com/places/asia/indonesian-political-geography/indonesia. Plastic is set to equal the fish in our oceans by 2050! 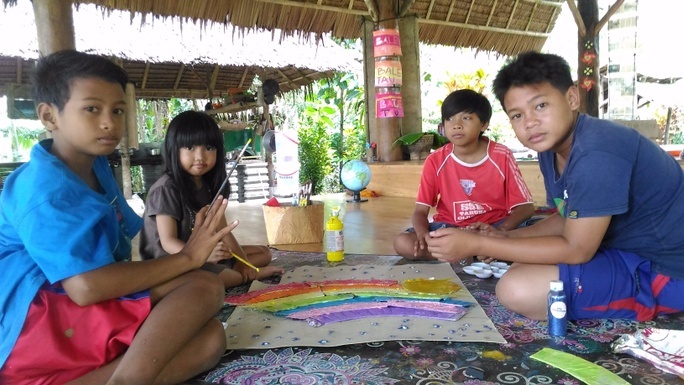 Support CLEAR and Batukaras develop low-cost waste management solutions that can be replicated the world over! Your donation will cover the costs of a community beach clean-up event with up to 350 volunteers from the local area, including trash bags, handsoap, refreshments and petrol for the waste collection vehicles. £200 Impact: Get our waste collection vehicle on the road! * £992 in offline donations included in total.